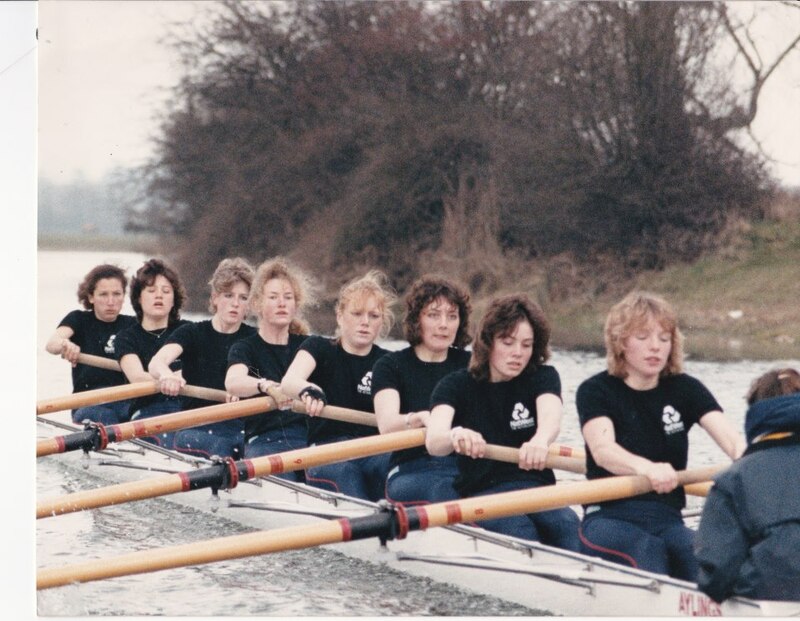 Oxford University Women’s Lightweight Rowing Club (OUWLRC) is one of four university rowing clubs, each of which has its own identity and funding arrangements. Each club aims to develop its athletes to represent Oxford University at national and international competitions, including the Boat Race against Cambridge in March/April at Henley and British Universities & Colleges Sports (BUCS) regatta in May. There is little to differentiate the four Oxford clubs in terms of commitment as all athletes are expected to complete between 10 and 12 training sessions a week, on land or water. However, lightweight rowing is a specialist class of rowing in which athletes compete below a maximum weight: in international women’s events the crew average weight is limited to just 57kg with no individual rower over 59kg. The first Oxford vs Cambridge Women’s Lightweight Boat Race took place in 1984 on the historic Henley stretch of the River Thames, twelve years before Lightweight Rowing was established as an Olympic sport. 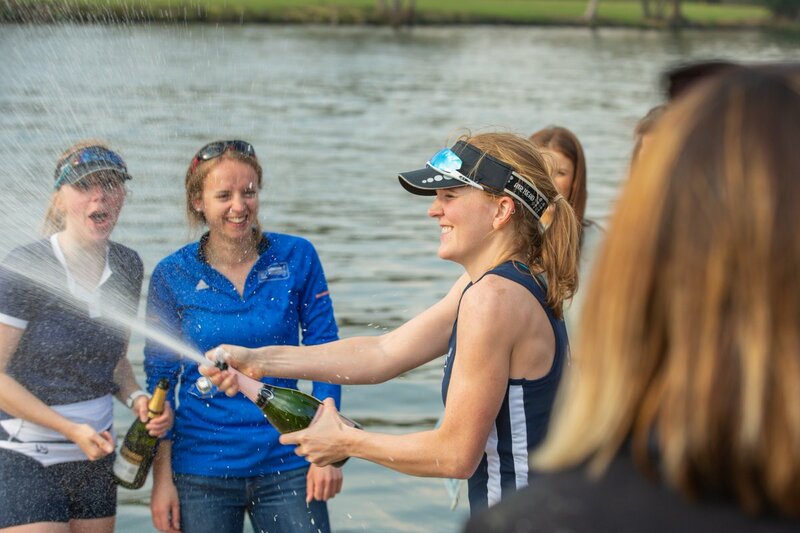 Oxford has one of the best lightweight women’s rowing programmes in the UK, offering athletes the opportunity to compete at elite levels, with alumnae having been selected for both the GB and US national teams. The results achieved by OUWLRC are all the more remarkable given that the club relies on donations and local fundraising and sponsorship to subsidise coaching and training expenses.